Saratoga Learning Center is now reviewing 1 on 1 with students who failed their Regents in 2016. Please call 518-450-1538 to get started now. 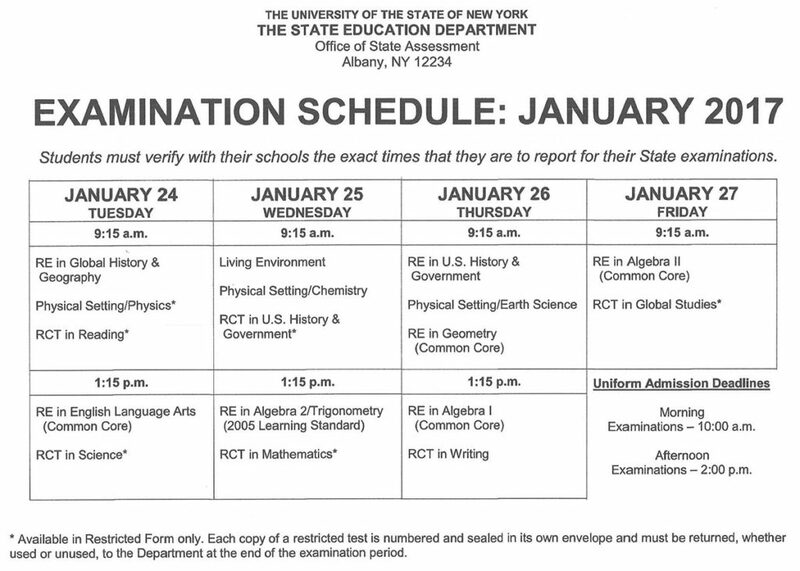 Regents exams begin January 24.